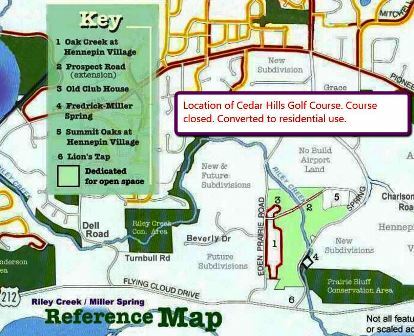 Glen Lake Golf Course is a Public 9 hole golf course located in Minnetonka, Minnesota. 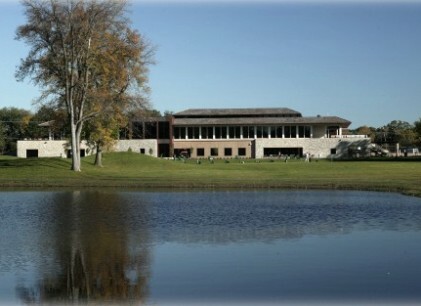 Glen Lake Golf Course opened in 1997. The course was designed by Garrett D. Gill. 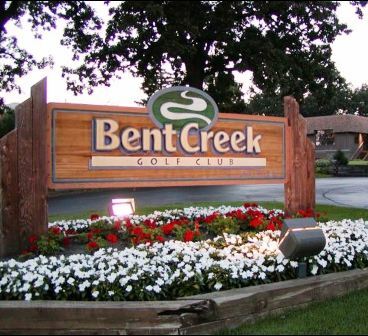 The course has numerous mature trees, water, and bunkers that come into play on nearly every hole. This executive course has five par 3's and four par 4's in this design. 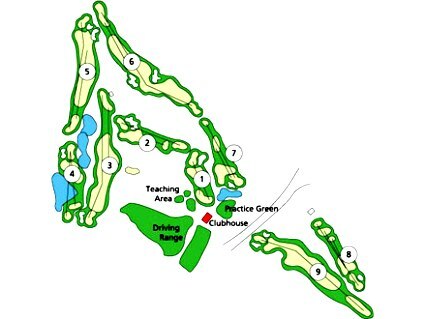 Some of the fairways are dogleg configurations and most of the greens are flat. Par for the course is 31. From the back tees, the course plays to 1,995 yards. From the forward tees, the course measures 1,756 yards. 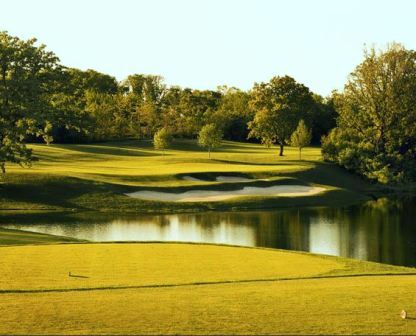 The longest hole on the course is # 6, a dogleg par-4 that plays to 357 yards. 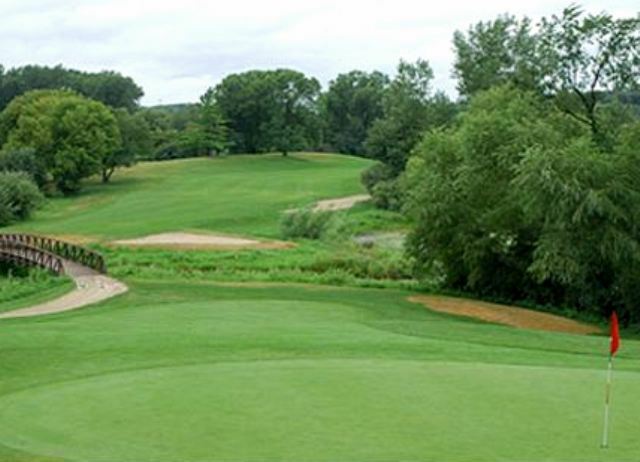 The shortest hole on the course is # 1, a par-3 that plays to 117 yards from the back tees. Watch out for # 6, the 357-yard par-4 challenge is also the #1 handicap hole on the course. 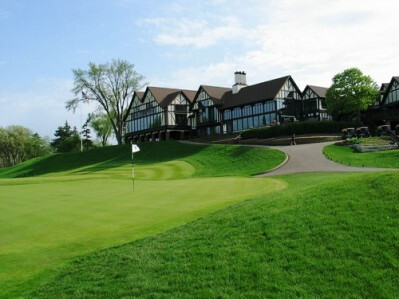 The easiest hole at Glen Lake Golf Course is # 1, the 117 yard par-3.